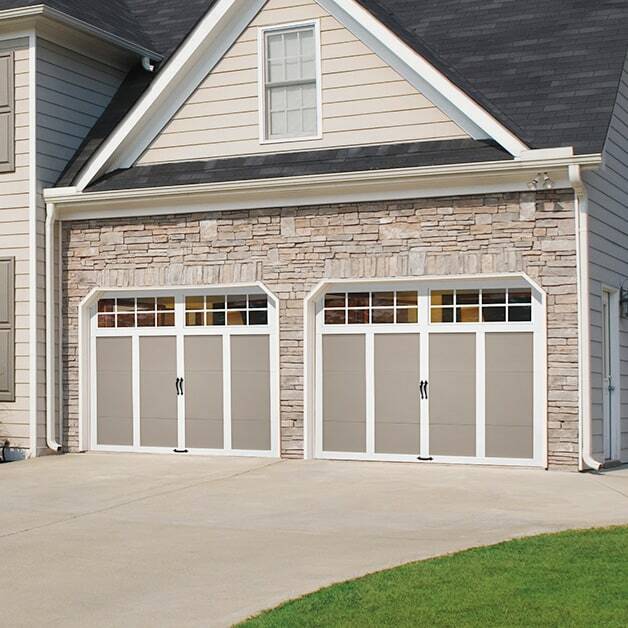 We are proud to be a Master Authorized Dealer of Clopay garage doors and entry doors and a Provantage Dealer for LiftMaster openers — demonstrating our commitment to providing professional and honest door services in South Jersey. With today’s busy lifestyle, reliable and secure access to your home has never been more important. 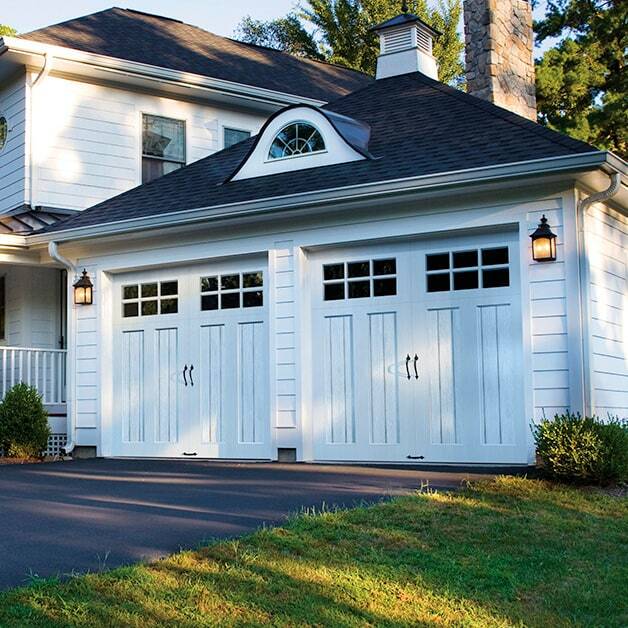 So whether it’s the front door, side door or garage door – Hunter Door offers a complete selection of attractive, high-quality and reliable residential garage doors from Clopay in traditional raised panel, carriage house and modern styles as well as complementing entry doors. Replacing your door is one of the easiest and most affordable ways to improve curb appeal and home value as well as improve energy efficiency. Updating a garage door or entry door has one of the best returns on investment for homeowners — as high as a 98% return. To get the most for your money, Hunter Door offers a large selection of Clopay doors available in classic and contemporary styles in a full palette of colors from maintenance-free wood-look to complete custom color to fit any home’s architecture and decor. When you hire a professional garage door installation and service company, you want a guarantee you’ll be treated with respect and receive trustworthy, dependable services. At Hunter Door, we’ve won service awards from Houzz and the Super Service Award from Angie’s List three years in a row — 2015, 2016 and 2017. We’re proud to showcase these honors as a demonstration of our efforts to always provide high-quality products and personal, attentive customer service. At Hunter Door, we’re a family- owned and -operated South Jersey company with over 45 years of experience specializing in garage doors and other home improvement services throughout Burlington, Camden and Gloucester county areas. We pride ourselves on understanding the needs of our customers to provide dependable, cost-effective and high-quality garage and entry door products, installation, repair and maintenance services coupled with an unmatched and award-winning customer service experience. We look forward to working with you and beautifying your home. Call us today at 856-482-2325 to learn more about our services or complete our online contact form. Thank you for another great service call. Have used your services in the past as well as recommending your firm to others. Will definitely think of Hunter when it is time to replace my doors.